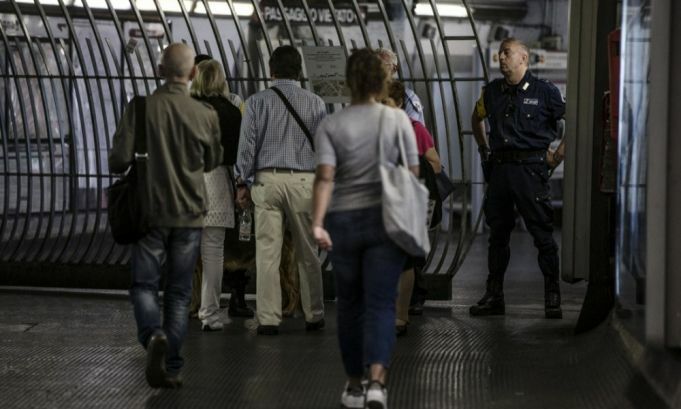 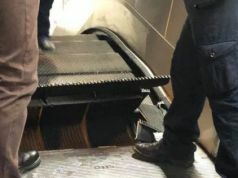 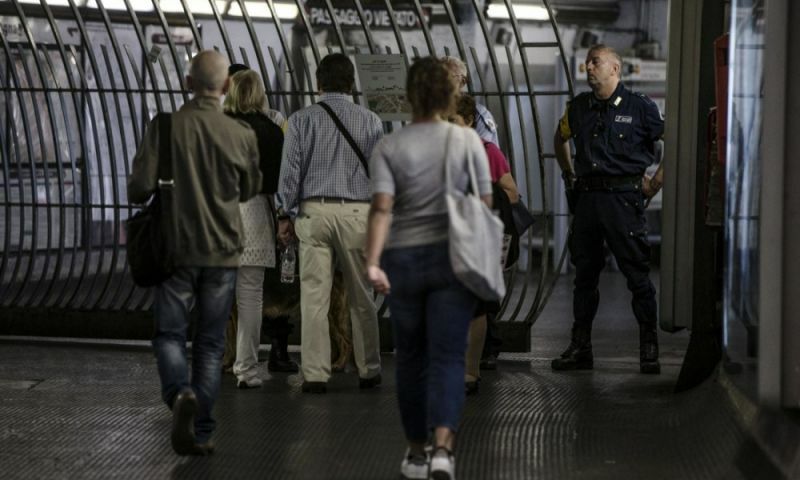 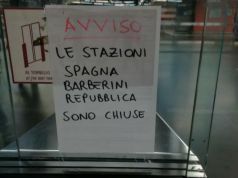 Strike closes Rome's Metro A and B. 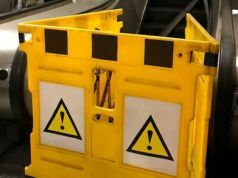 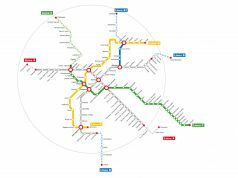 A strike action by members of the USB trade union has forced the city to close down the Metro A and B lines on Friday 2 October as part of a 24-hour public transport strike. 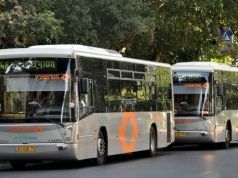 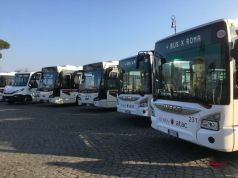 The strike only involves members of the USB trade union, after the city managed to convince the other transport unions to call off their planned strike actions on 1 October. 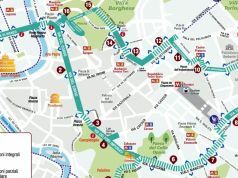 However the industrial dispute by USB members is enough to send the city's public transport network into chaos. 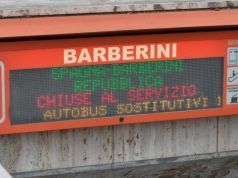 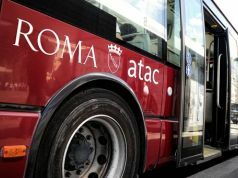 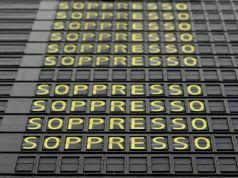 Between 08.30 until 17.00 and from 20.00 until end of service, action by the striking union will affect services on ATAC buses, trams, metro and light rail services Roma-Lido, Roma-Giardinetti and Roma-Civitacastellana-Viterbo, as well as the suburban bus routes operated by Roma Tpl. 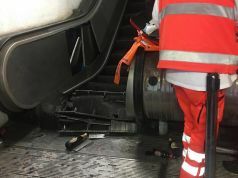 The Metro C line is running as normal. 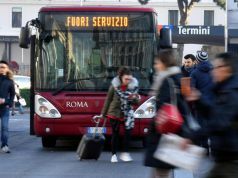 Adding to commuters' woes is the bad weather and two separate demonstrations, one by students is taking place in the Piramide district during mid-morning, and the other a sit-in by city employees including staff of the rubbish collection agency AMA, as well as the public transport service ATAC, at Piazza SS. 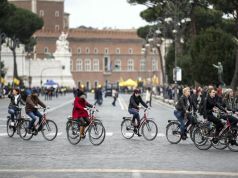 Apostoli near Piazza Venezia, scheduled for around 17.00. 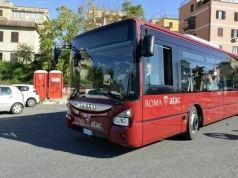 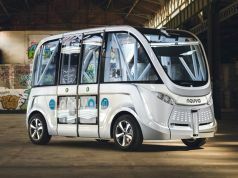 For transport updates see Muoversi a Roma website.